Matt Hanson is an Iowa-based professional triathlete, who set the new IRONMAN world record this year at Texas. 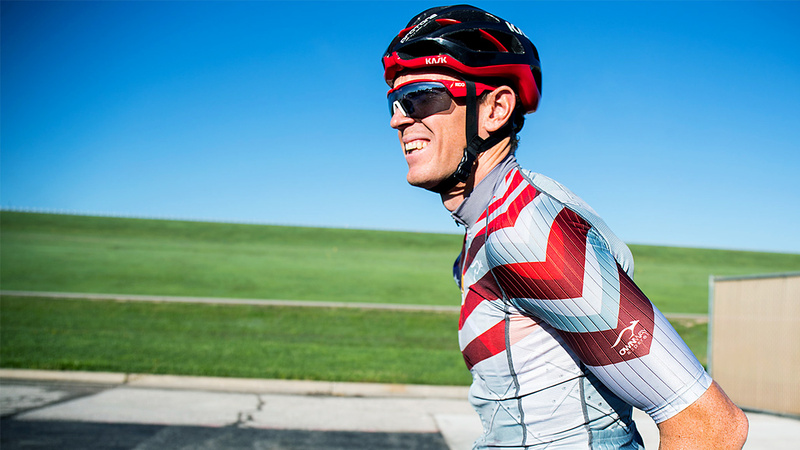 We sat down with him to find out how he’s been preparing for Kona since his big win. 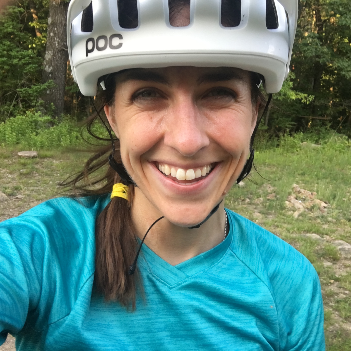 Lydia Tanner: What is your main goal for Kona this year? LT: You just set a new IM World Record at Texas, do you feel like there’s a bit of a target on your back? MH: No, not really. There are so many guys who have been successful at Kona in the past who are on the start list again this year. I think most of the attention will be paid to the guys who have already proven they can have a good day on the big island. LT: You sound cool as a cucumber. What sort of mental training do you do? LT: Do you ramp up differently, or more, for Kona? Or do you just maintain your usual program? MH: You have to ramp up for Championship races. If you can’t find a way to up your game, you will never have a chance at getting the results you want. So I’ve been putting in some bigger hours. I took a substantial mid-season break after Coeur d’Alene 70.3 as well, to make sure I’d be ready for it. LT: What did your midseason break look like? MH: I just try to listen to my body, like if I’m getting crabby outside of training it’s time to back off a bit. So right after Coeur d’Alene 70.3, I went to be the Sherpa for my wife at Challenge Roth. I took a total of 10 days with just some easy rides and swims, and of course seeing a few sights. LT: That sounds (kind of) relaxing! So you and your wife are both Triathletes? LT: So does she sherpa for you, too? LT: What sort of course-specific training do you do for Kona? LT: What part of the course stands out most to you? MH: So much of this race will be determined in the last 10km on the run. You have to come out of the energy lab feeling strong and confident. LT: Tell us about your coach, Julie Dibens. How long have you worked with her? LT: What about your training do you think sets you apart? LT: You do a lot of your training solo too, right? LT: What advice would you offer to fellow racers training solo, outside of the big Tri community hubs?